We’ve all faced the dilemma! Your car is starting to rattle and hum like a U2 concert, but surely not in a good way. You might be wondering whether it’s best to buy new or save money in the short term and buy a used one? Lucky for you, millions of people have asked the same question, and there are several resources to turn to for help. 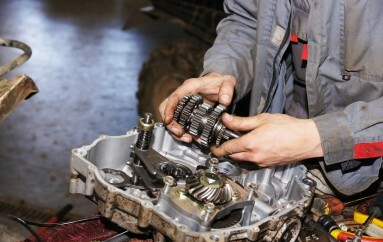 The three main things to look out for are reliability, resale value, and expected service costs. In terms of reliability, a new vehicle may provide a warranty along with that hefty price tag, but many used cars are also reliable enough to hit 100,000 miles not once but twice, at a fraction of the cost. You can check places like CNet, Consumer Reports, or automotive forums to see what people are saying about various makes, models, and model years to find out what used vehicle might be best for you. When considering used cars, reliability can refer both to the make and model as well as who is selling the vehicle. Let’s say you found a used Lexus for sale on the phone app “LetGo” and you’re wondering if it’s a good deal. You can input as much information as you can find on places like Kelley Blue Book or Carfax to get an estimate of how much the vehicle should be worth in good condition, then see if you can score an even better deal on Auto Auction Mall. While plenty of consumers are able to buy and sell vehicles directly from each other with no issues, purchasing from a business or dealer can sometimes give you the peace of mind of knowing the seller and having a higher level of customer service before and after the sale. 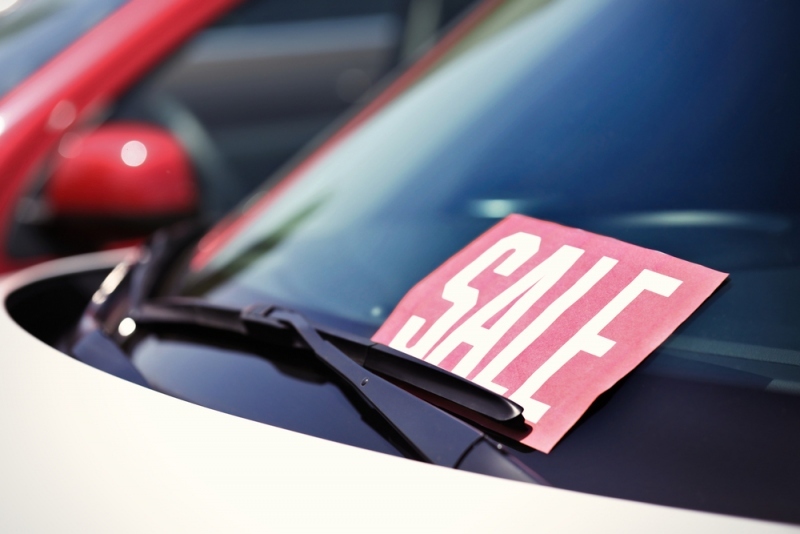 Resale value is one of the biggest considerations in purchasing a used vehicle. The moment you drive a brand new car off the lot, the market value depreciates significantly over the next 1-2 years, as much of the expense of buying a new car has to do with dealer fees and profit margins from the initial sale. 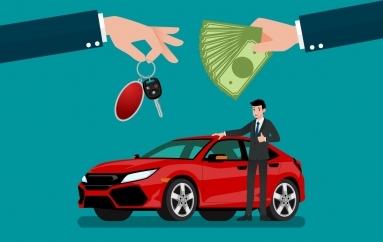 After the first few years, you’ll really want to have a vehicle that holds its resale value, whether you paid cash or had to obtain financing through a bank or credit union. The faster a car drops in resale value, or “depreciates”, the less purchasing power you’ll have for your next vehicle. 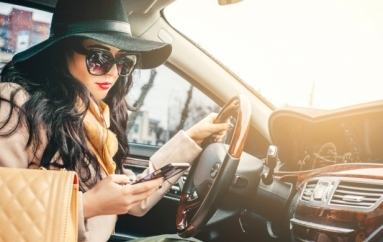 Research vehicles that hold their resale value well, because this can have a huge impact on your future ability to get another vehicle when the need arises. The next time you drive by a vehicle that catches your eye and you start researching upfront cost while looking for the best deal, you’ll also want to research service costs, because not all cars are equal in this respect. KBB calls this the 5-Year Cost to Own, and it’s just as important a consideration as the upfront cost of the vehicle. Some things that affect this cost are fuel efficiency, general cost and availability of replacement parts (especially for imports) how much you’ll pay over 5 years in gas, cost to insure (things like 2-door vs. 4-door), and expected or planned maintenance fees like oil changes and new tires. After doing your homework and comparing several listings, chances are good that you’ll find a reliable used vehicle with low miles and a strong resale value that fits your lifestyle. This could not only give you the best value for your money over the long haul, but can put you in the best possible position for the next vehicle you purchase after that.